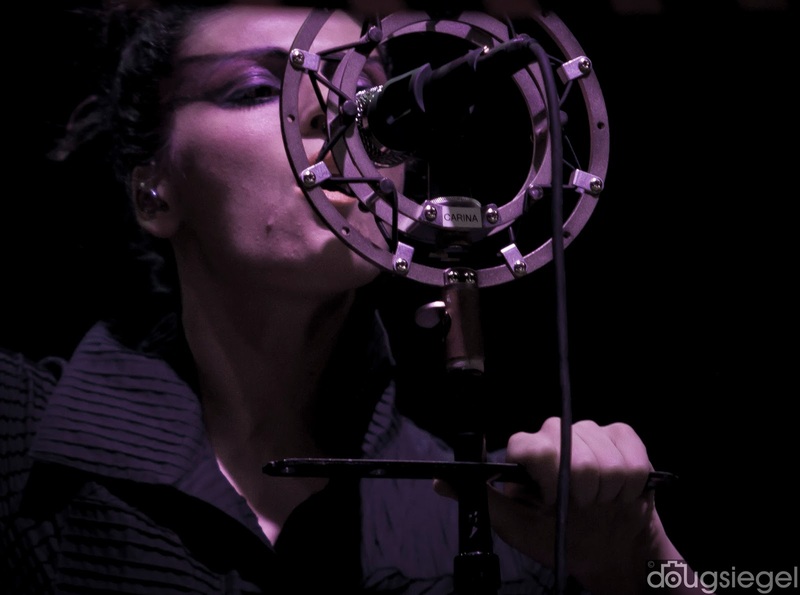 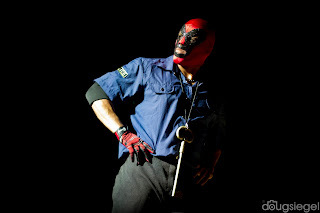 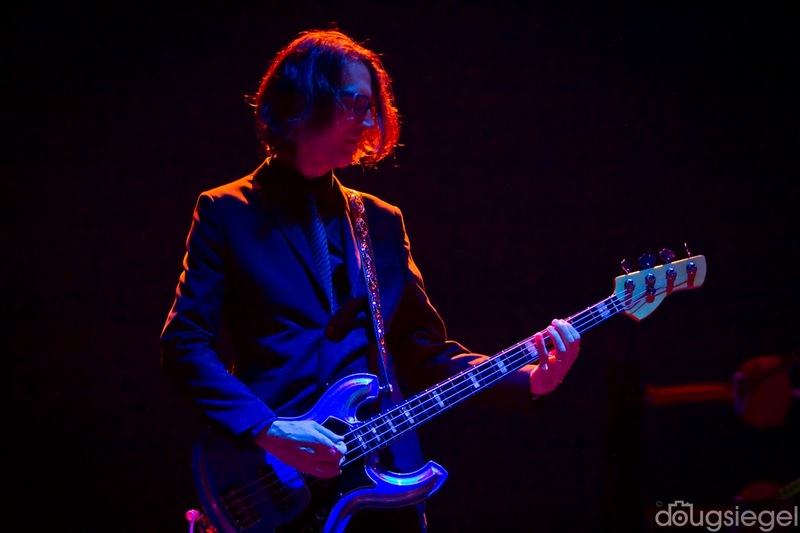 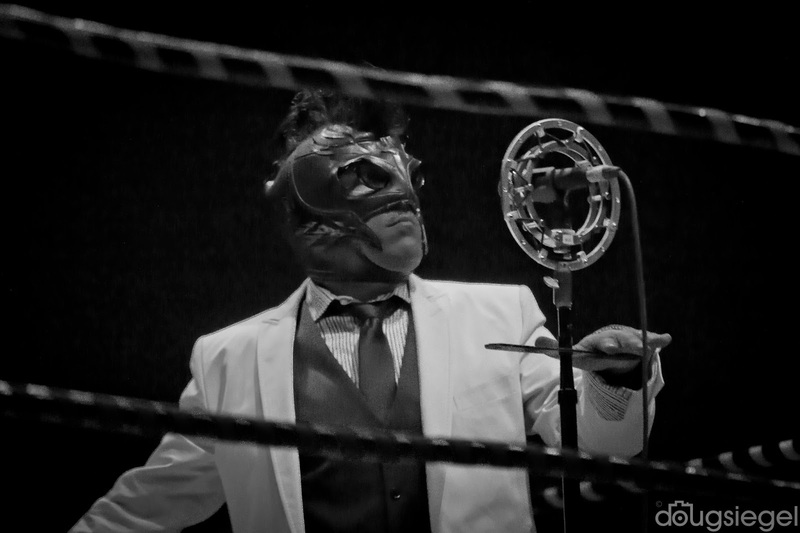 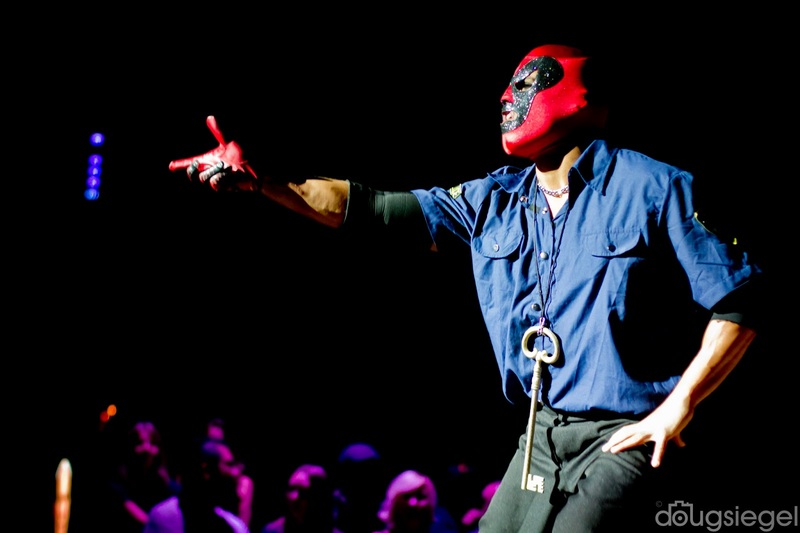 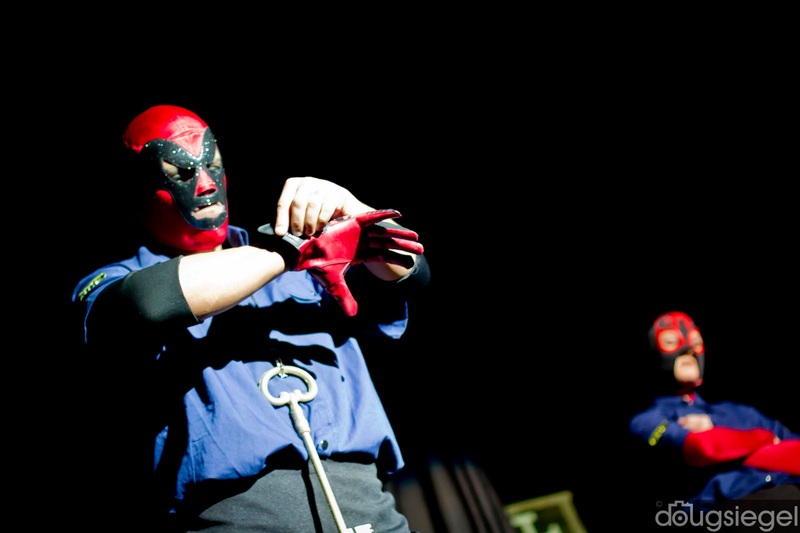 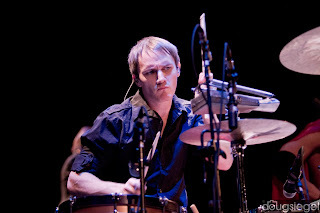 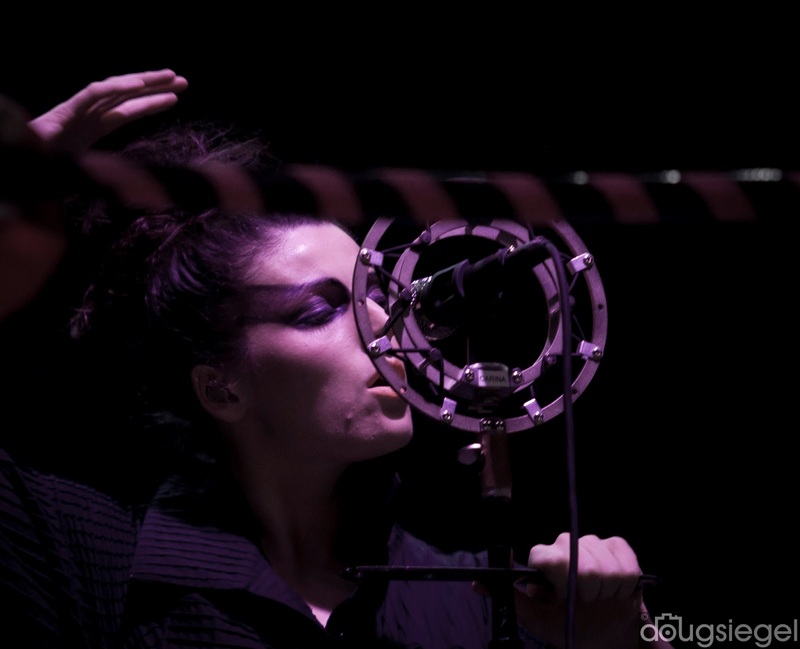 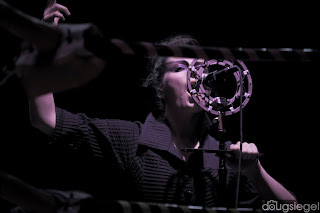 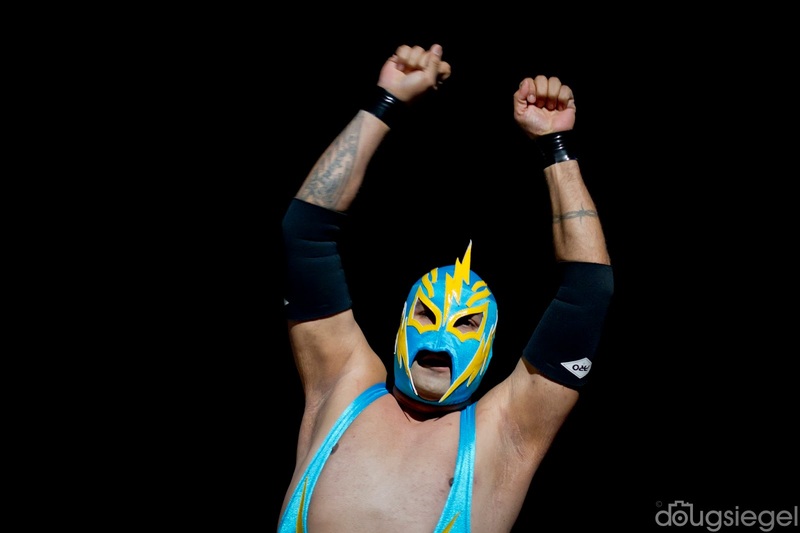 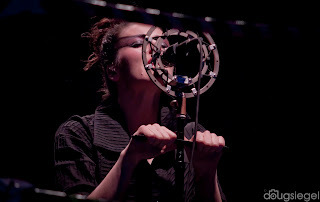 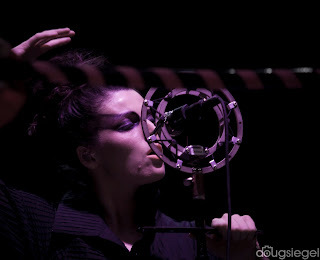 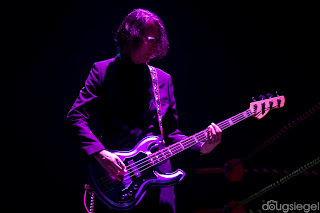 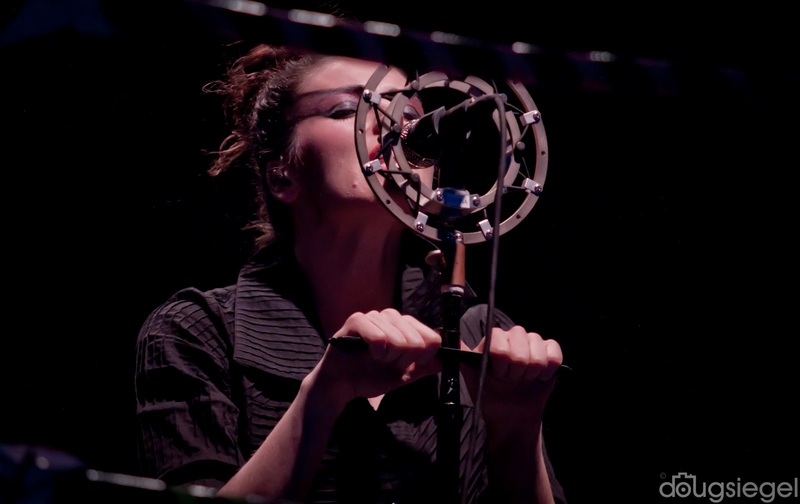 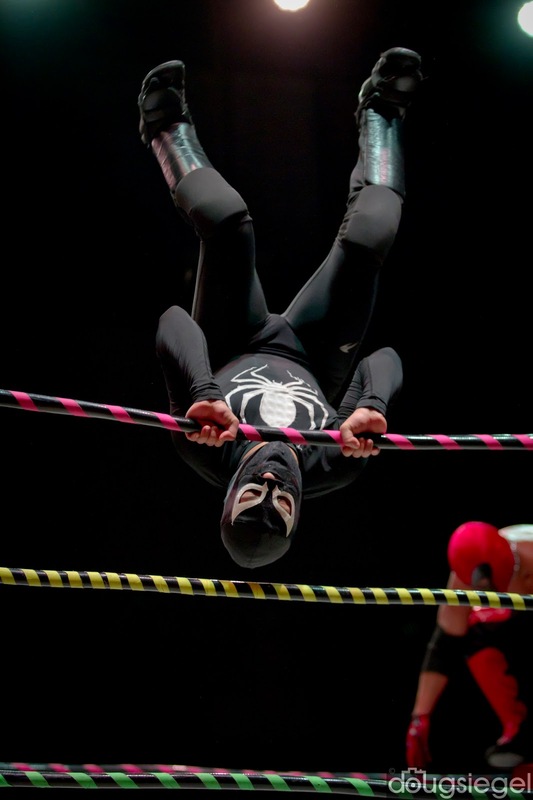 Puscifer played to a sold out crowd at the Taft Theater on Friday night. 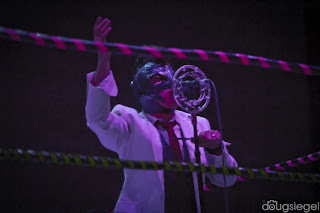 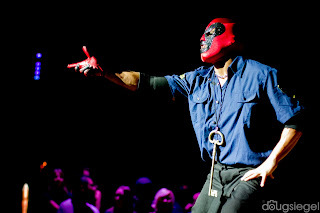 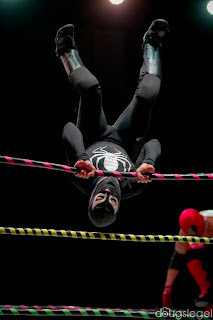 Puscifer is the side project band of Maynard James Keenan (Tool, Perfect Circle). 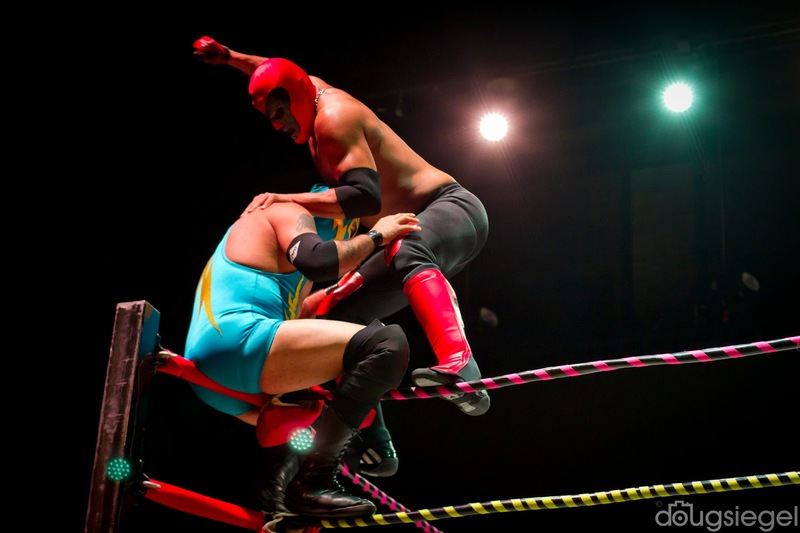 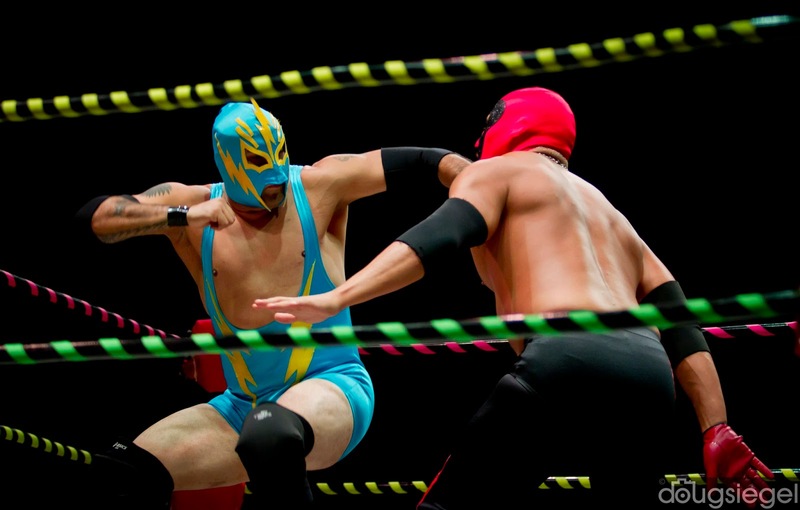 The evening started with a full-on wrestling match with lots of professional wrestlers on stage with a full arena set-up. 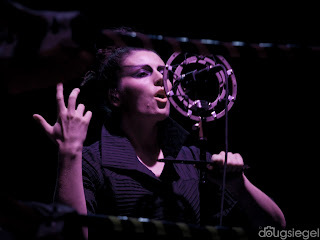 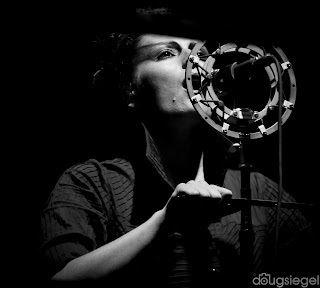 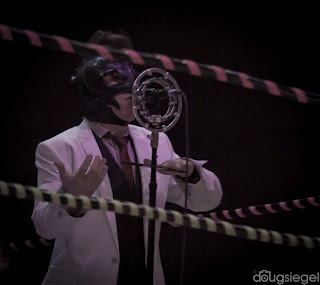 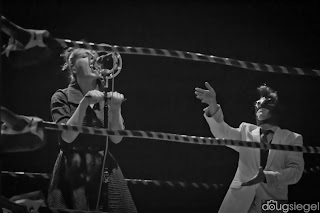 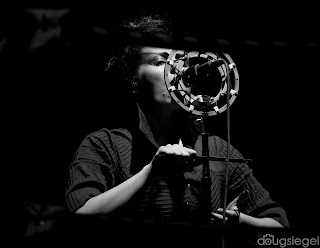 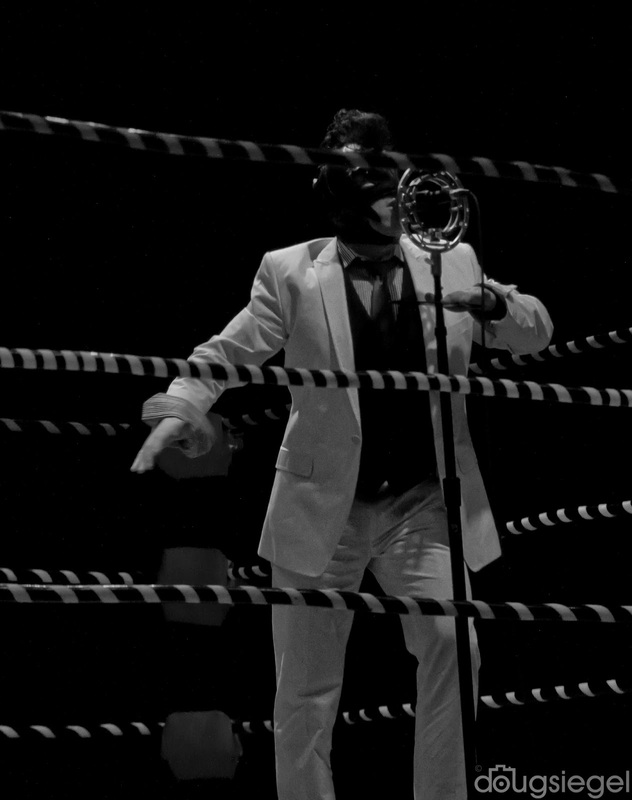 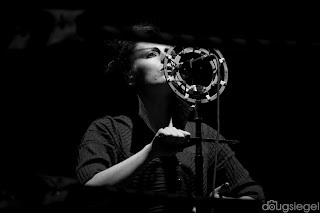 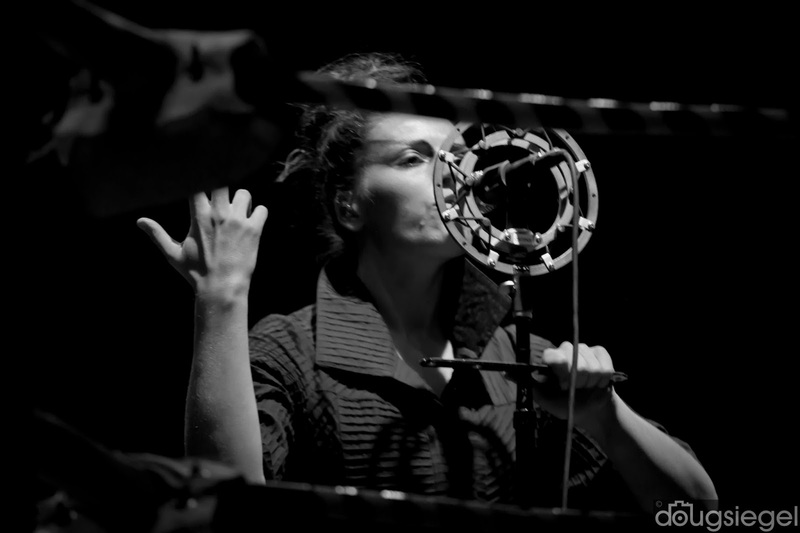 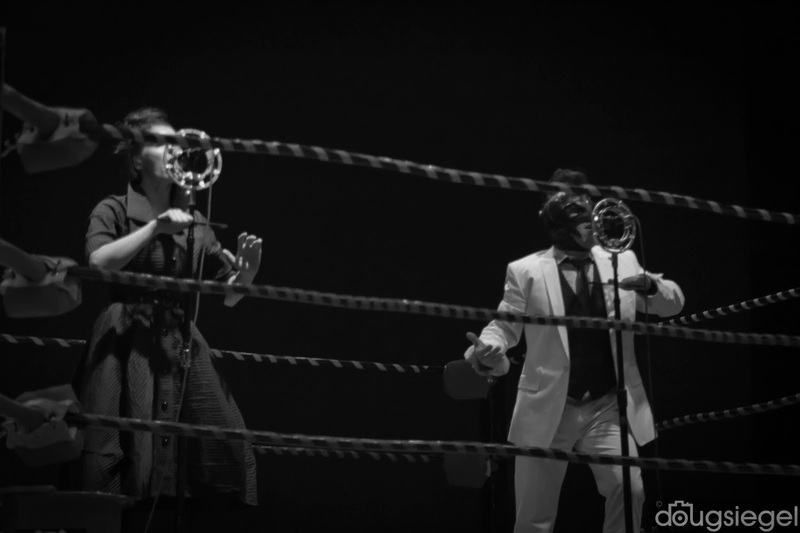 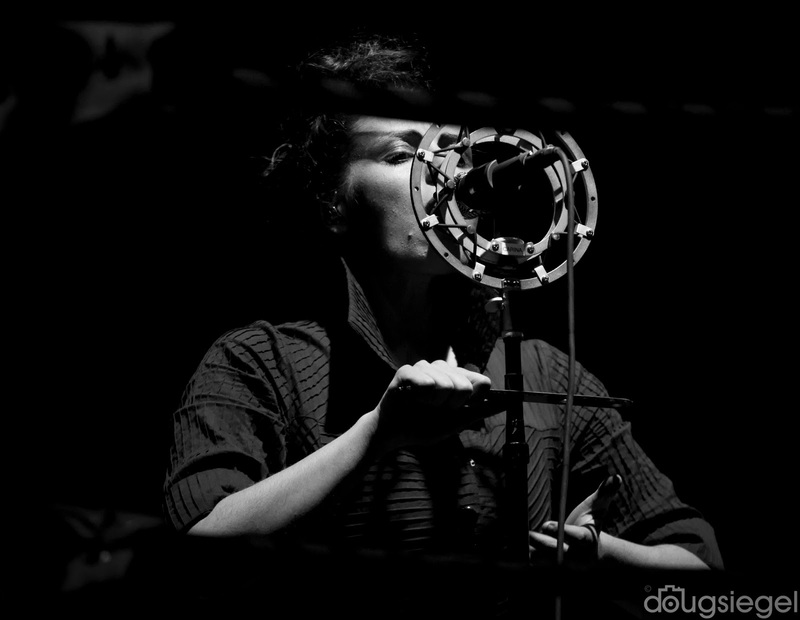 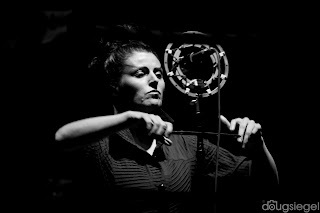 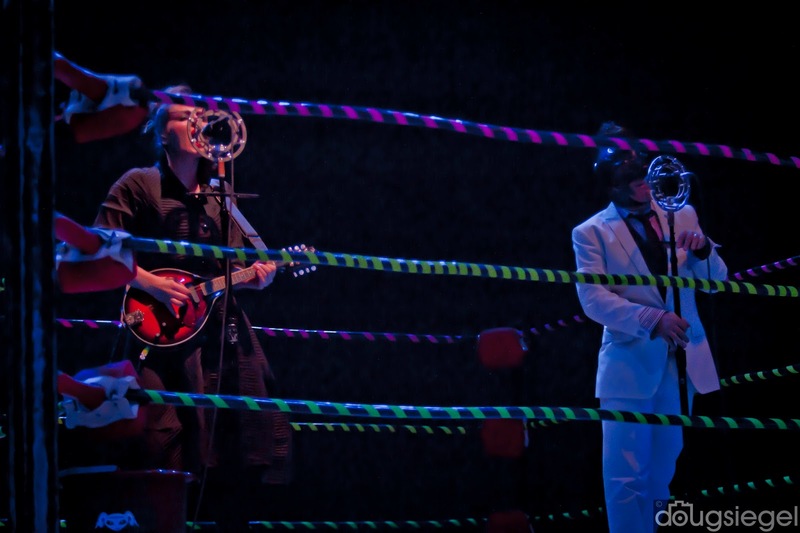 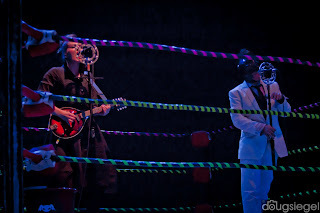 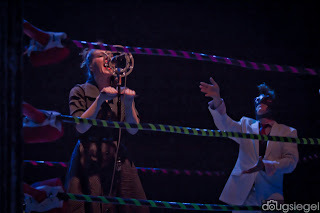 Then Maynard and Carina Round came into the arena to perform a full set of Puscifer's best material. 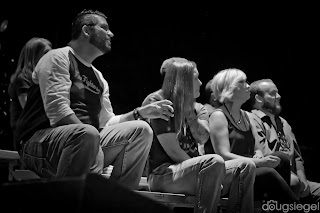 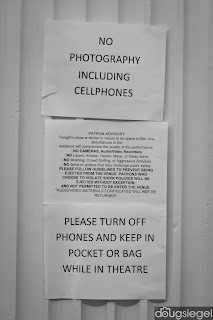 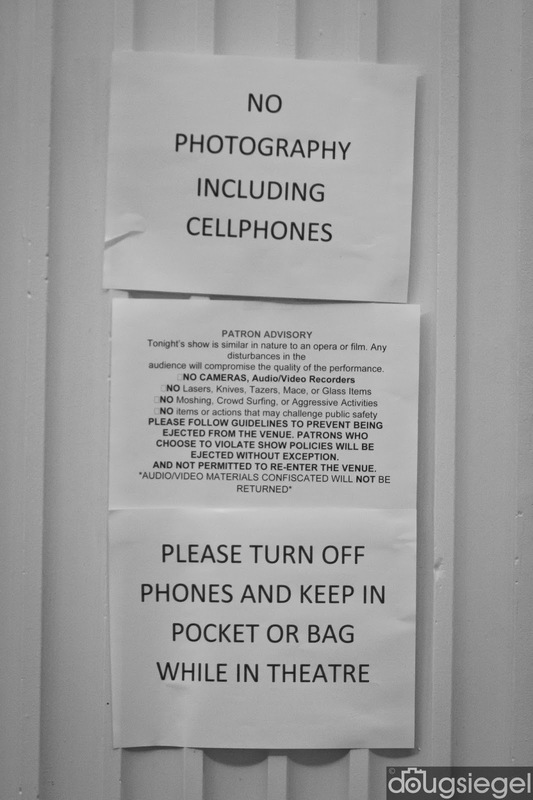 The crowd was in for a great show and lots of loyal fans packed the seats.